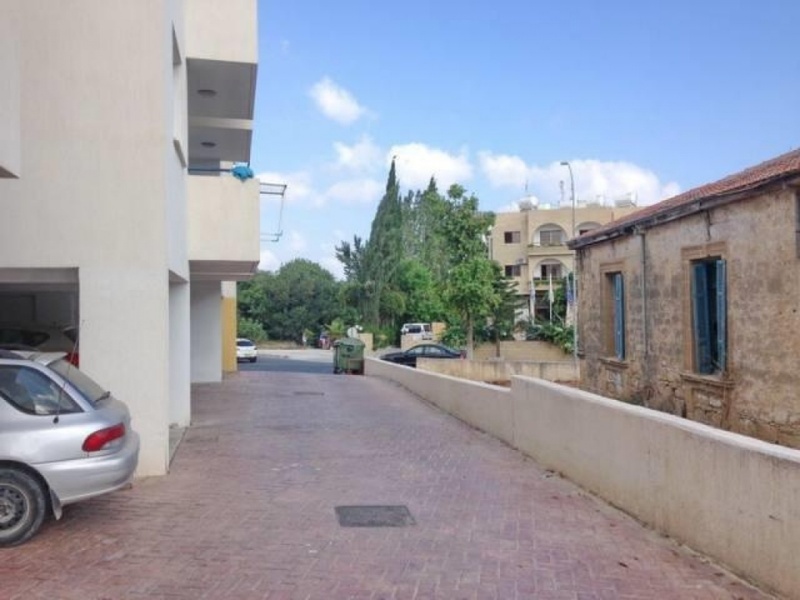 This beautiful apartment is conveniently located close to the center of Polis, at walking distance to restaurants, coffee shops, bars, banks and all other amenities that allows the owner to be car-free! This apartment consists of 2 bedrooms and one bathroom. 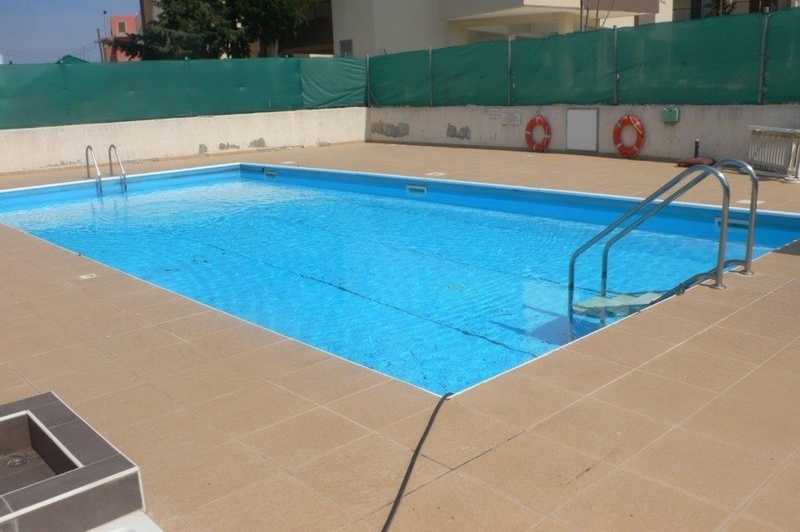 On the first floor, this apartment is located in an exclusive development on the edge of Polis and has excellent views over the local countryside and the distant mountains. It has an open plan living, dining room and kitchen area. 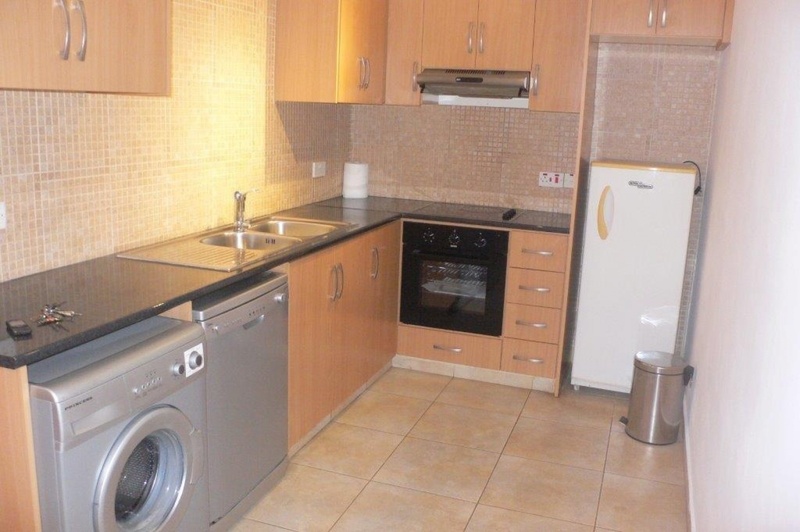 White goods, Air Conditioning are included not to mention it is fully Furnished! The apartment has a modern, spacious, and fully equipped kitchen, again with patio doors leading to a private balcony. There are two double bedrooms, both with plenty of storage space. 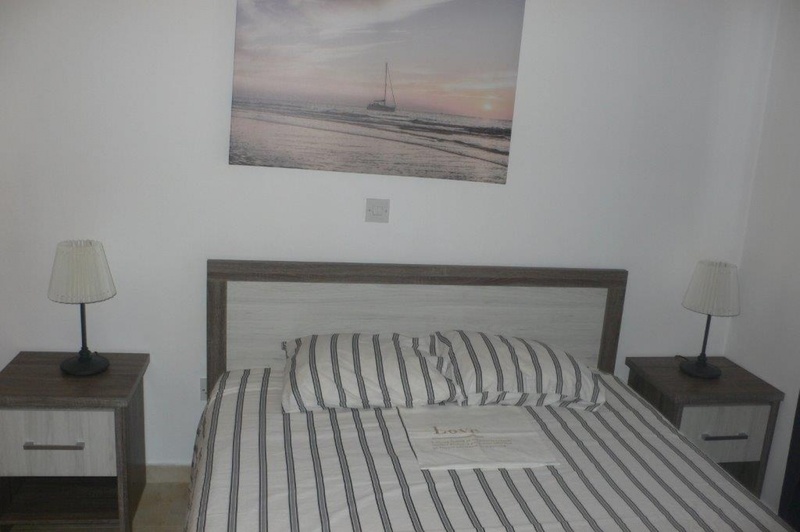 Both bedrooms are big with fitted floor to ceiling wardrobes and a shared bathroom which is spacious and fully equipped with w.c, vanity unit, sink and overhead shower. 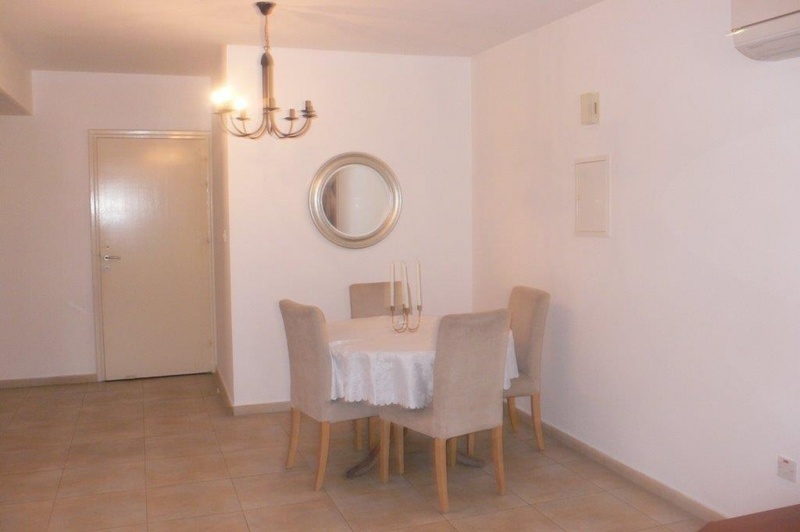 This apartment has been built to a very high standard, and the building has a lift, which is ideal if you have been out shopping, as well as allocated undercover parking. A 15 minute walk to the Polis camping beach and to the promenade connecting to Latsi fishing harbor or or take a 5 minute car ride into Latsi where you can find a variety of fish restaurants, cafes, shops and supermarket…...some of the finest seafood restaurants in Cyprus. The Akamas National Park is an area of true untouched outstanding natural beauty that provides countless hours of hiking, walking, driving and simply getting lost and exploring this amazing part of Cyprus. 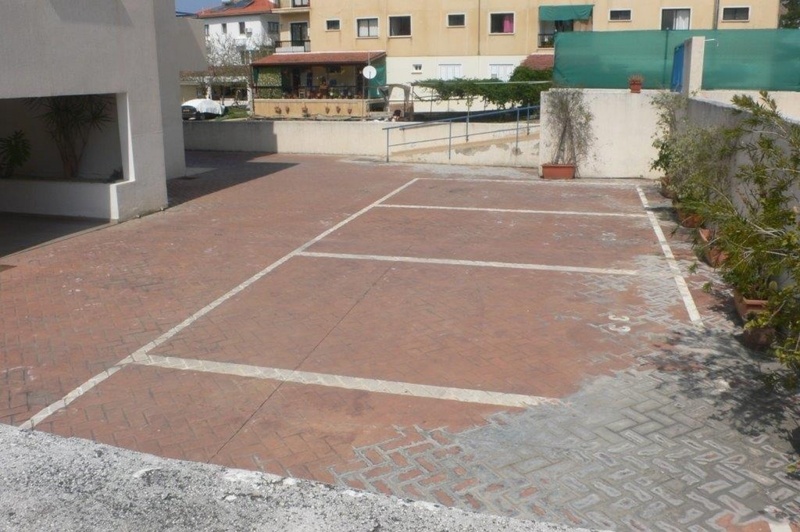 Excellent starter apartment or easily rented out as an investment property.